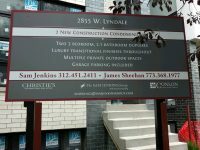 From the beginning we started out focusing on the Chicago real estate industry. 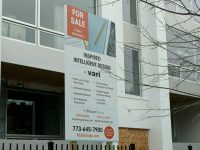 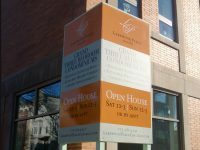 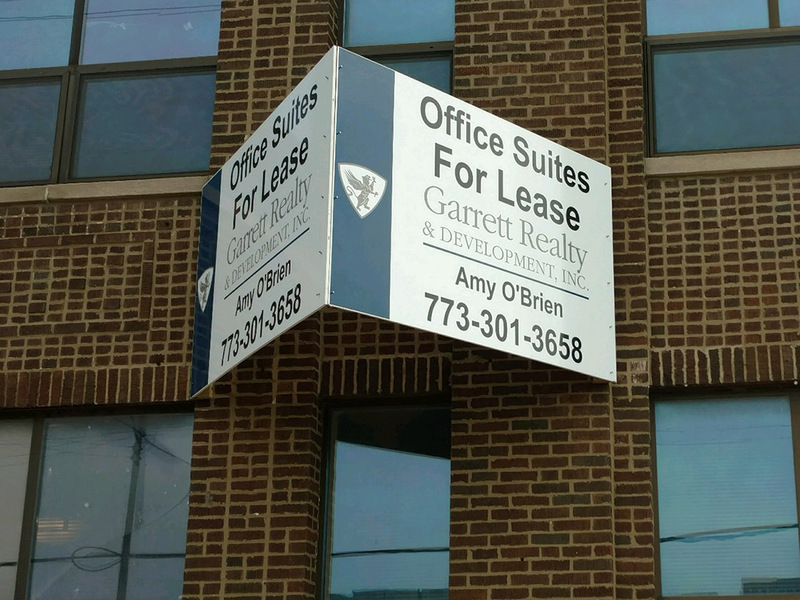 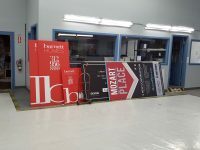 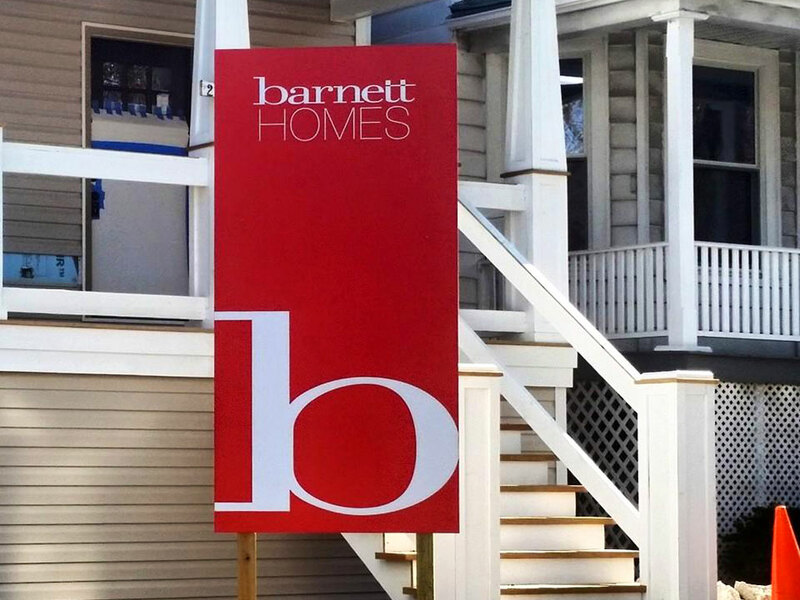 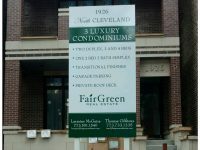 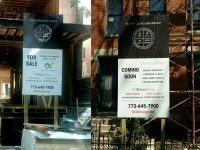 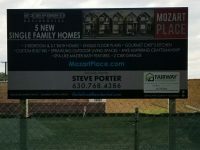 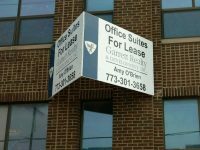 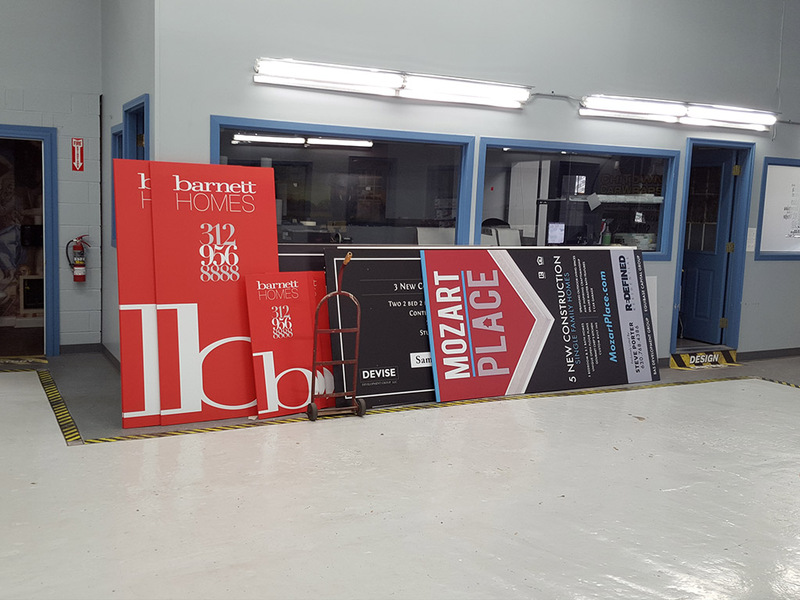 We produce all of the standard signs used by small and large residential and commercial real estate offices and firms. 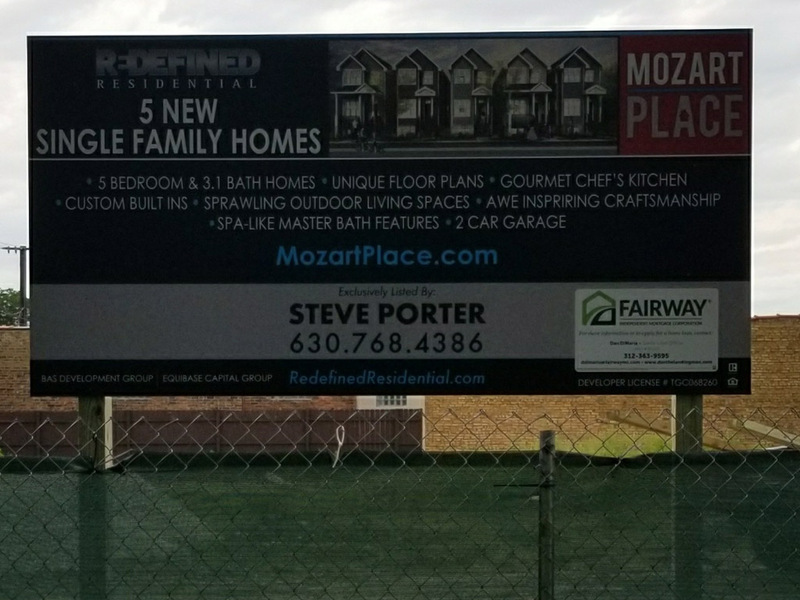 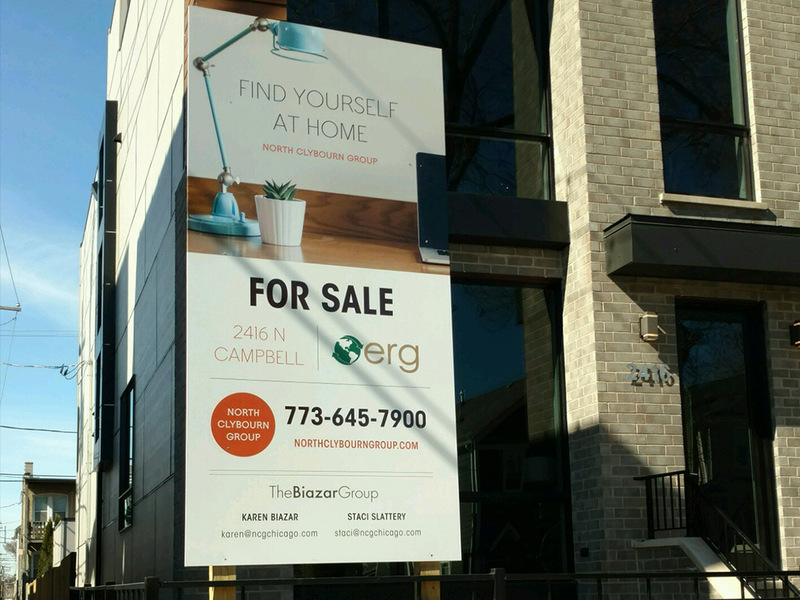 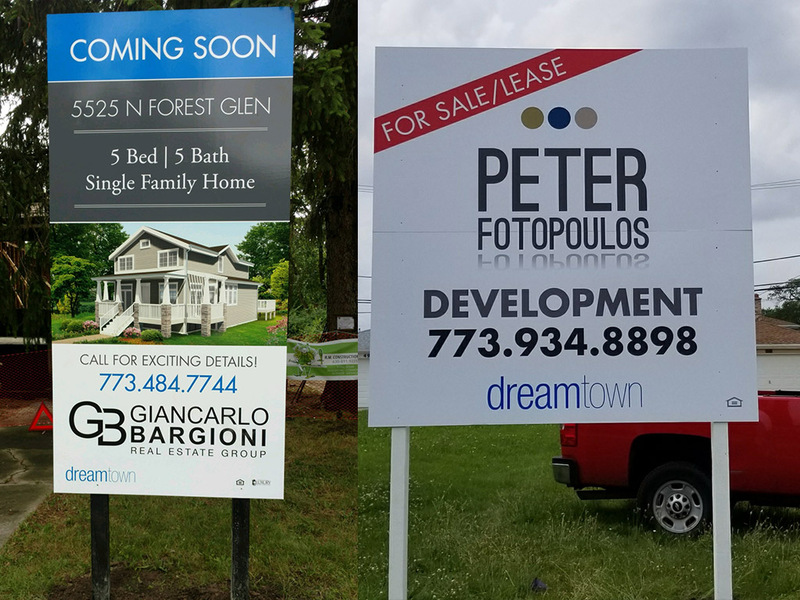 We work closely with our real estate and construction clients to ensure that we meet all of your needs with the signs we create for you. We understand the importance for quick response and turnaround time that meet your expectations. 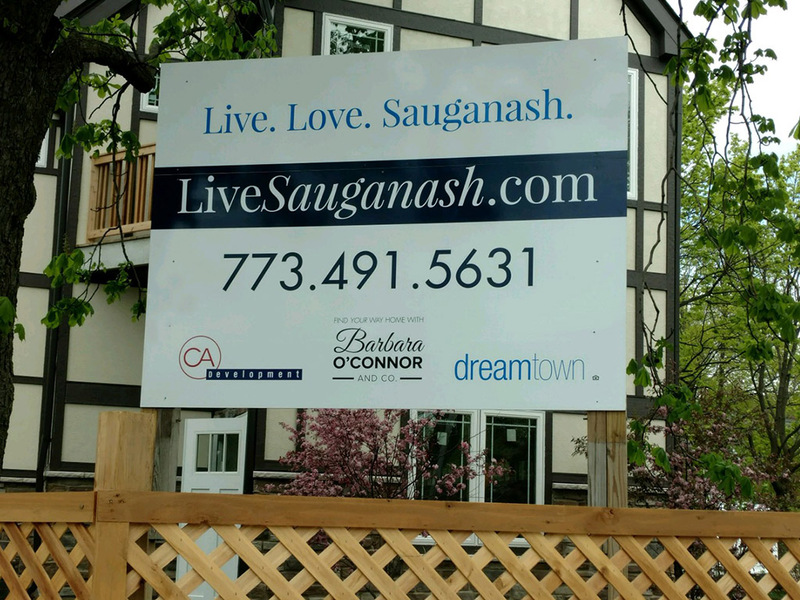 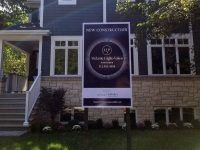 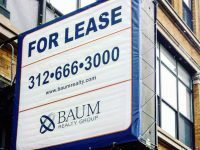 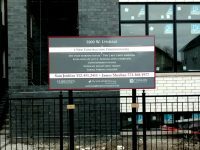 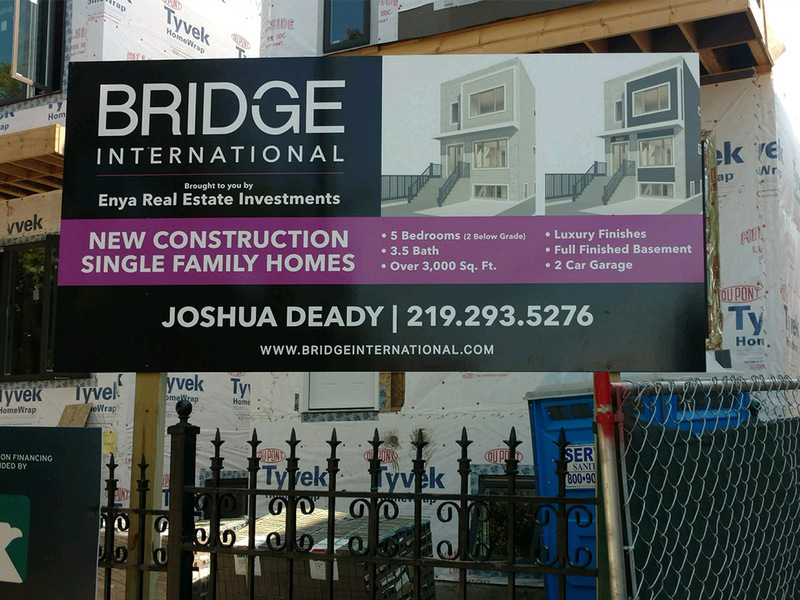 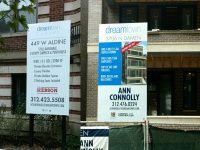 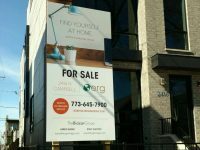 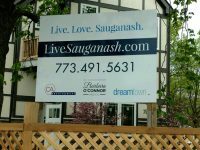 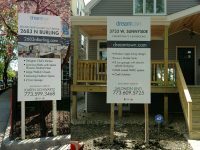 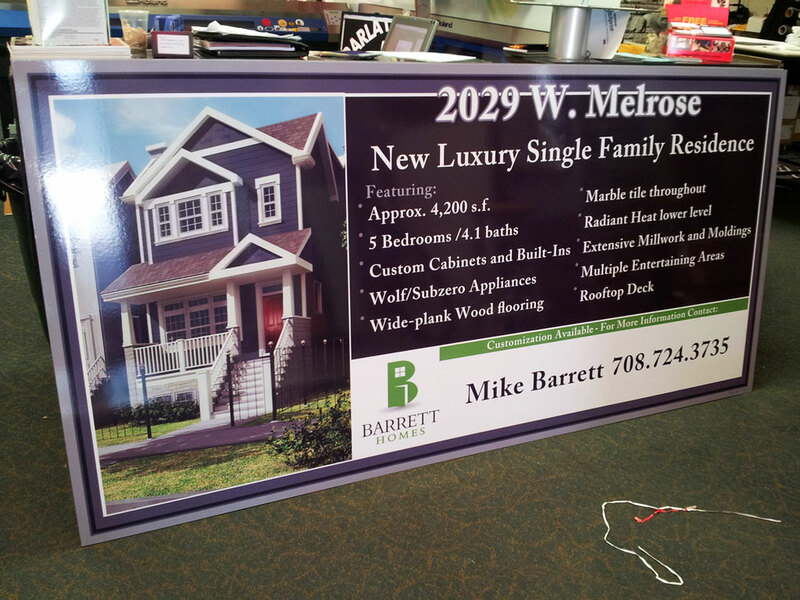 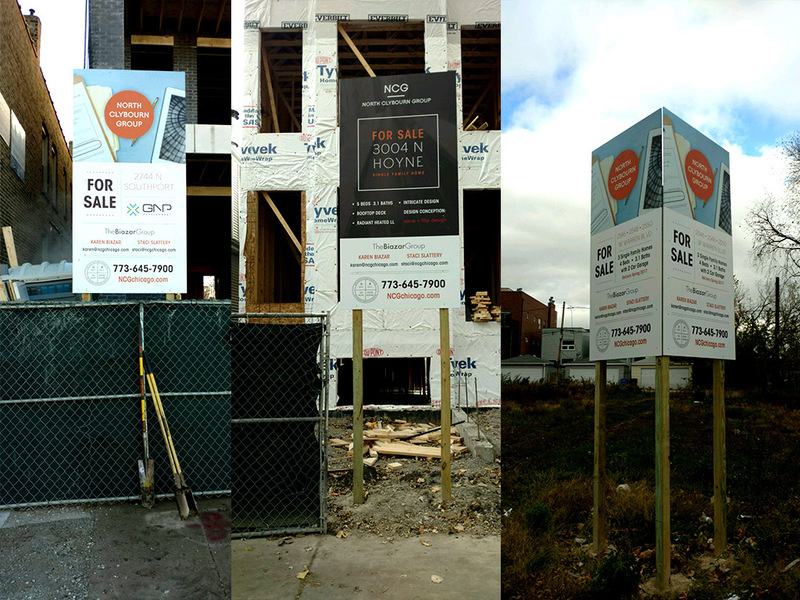 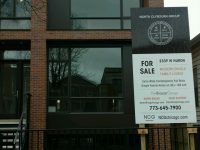 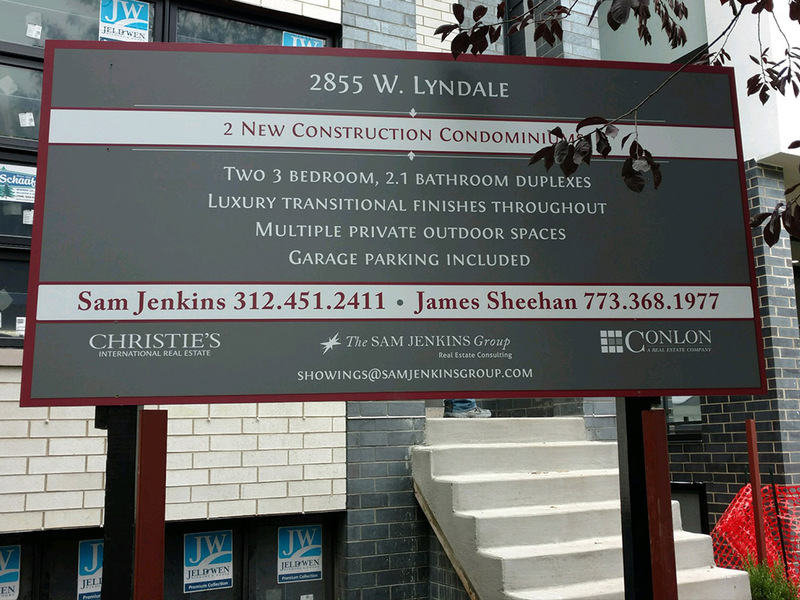 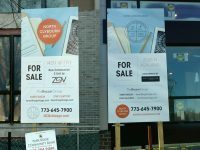 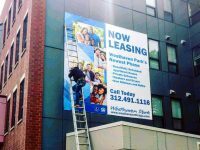 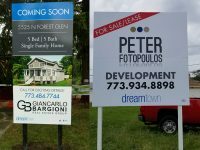 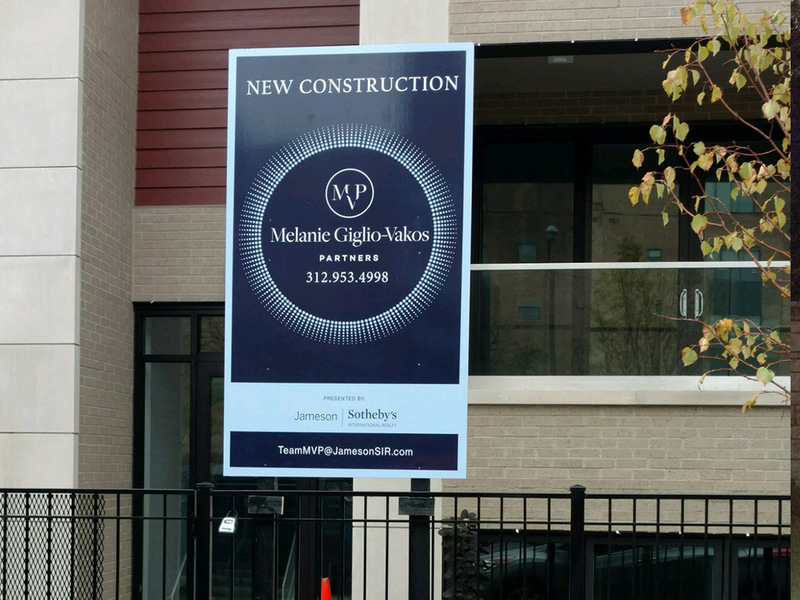 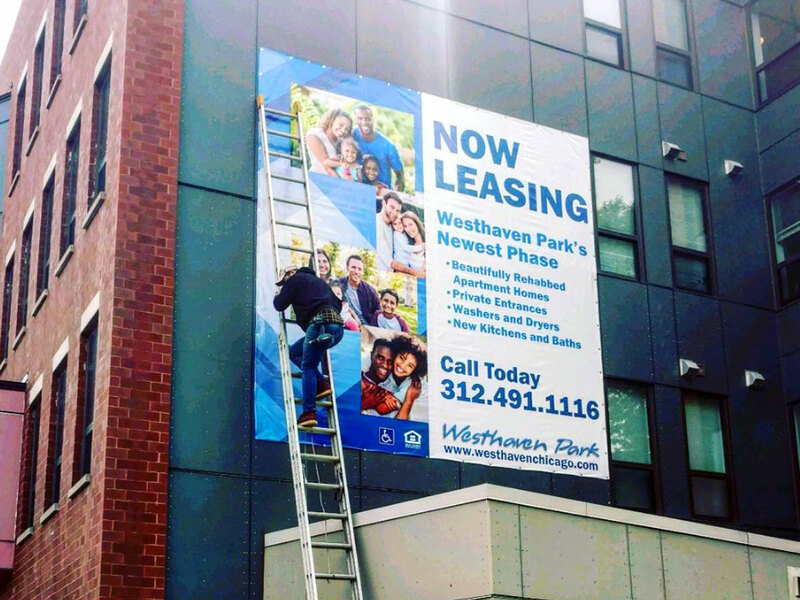 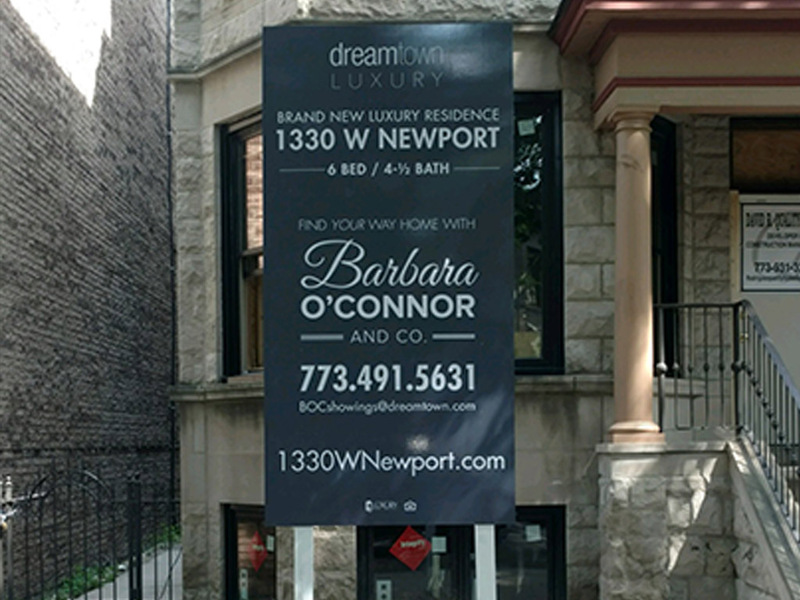 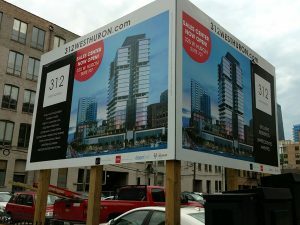 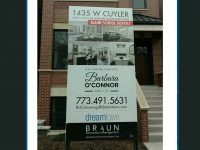 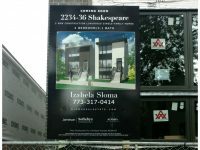 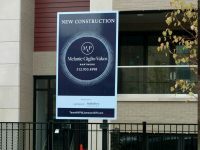 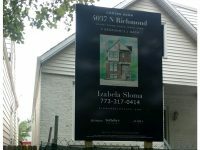 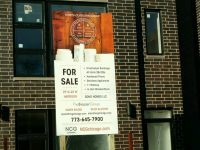 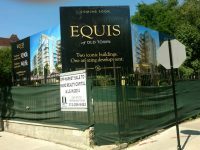 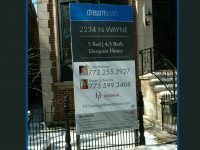 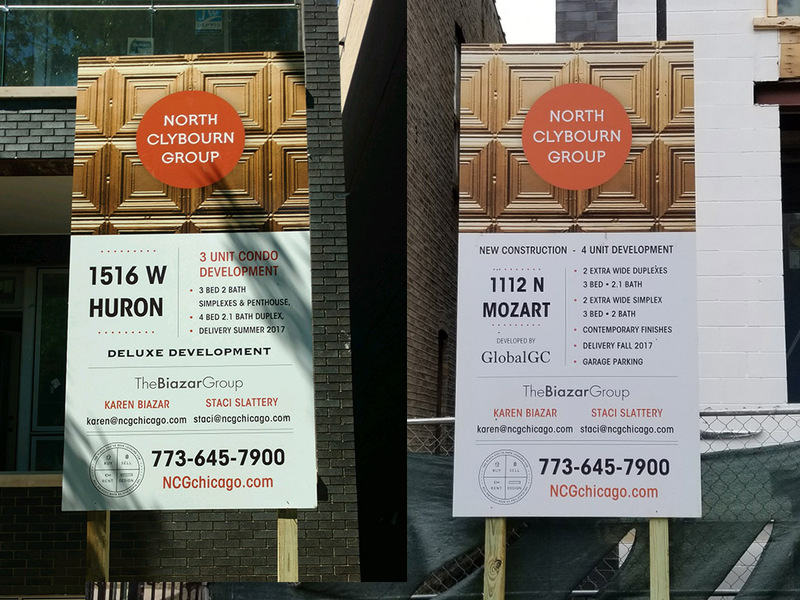 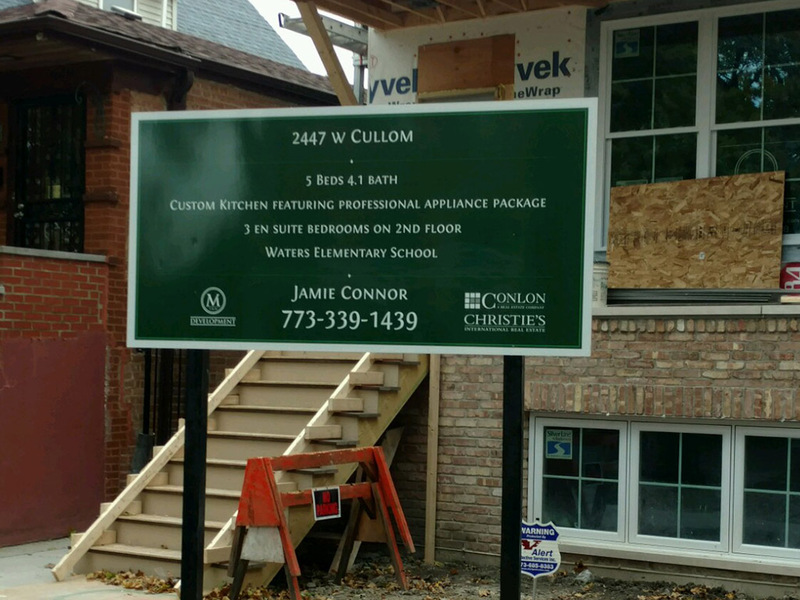 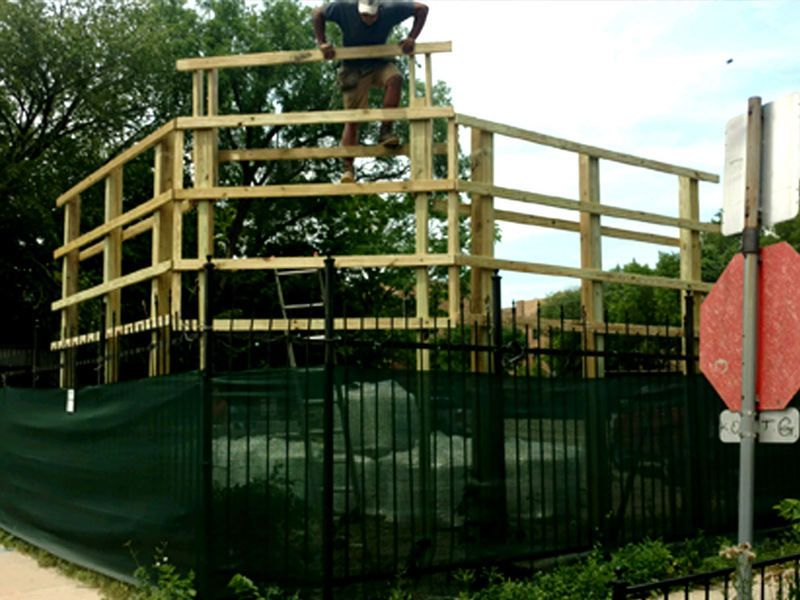 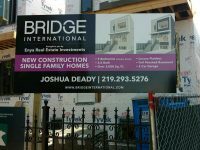 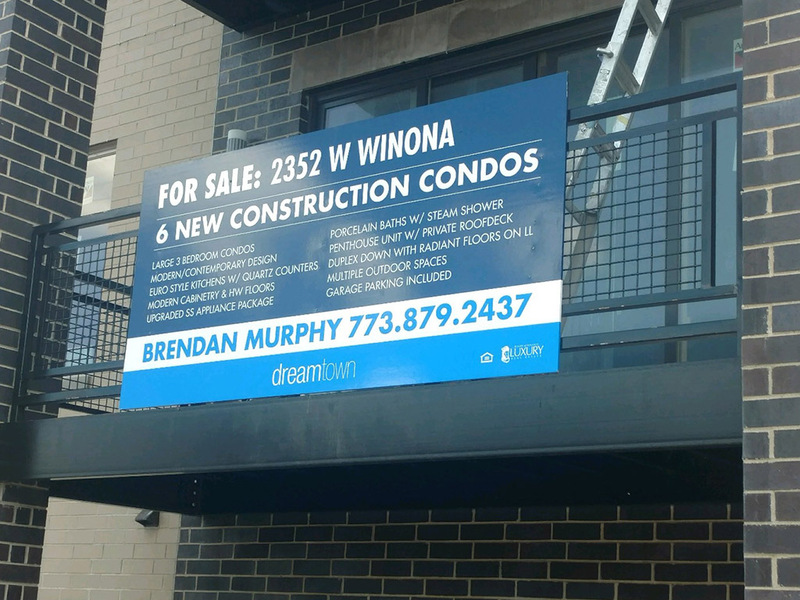 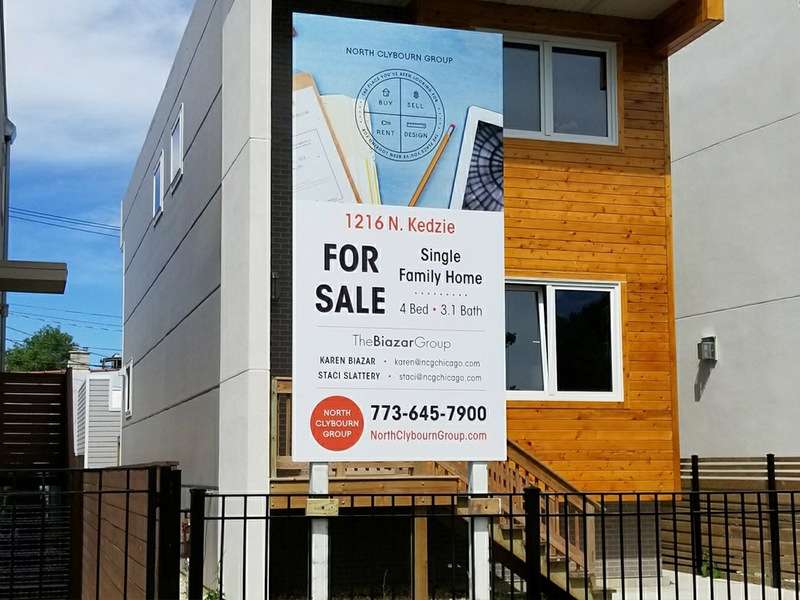 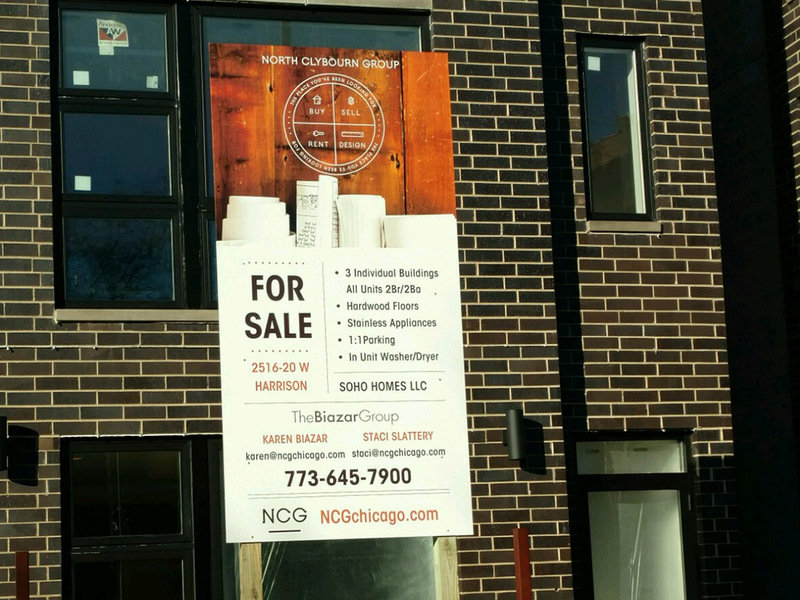 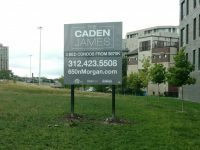 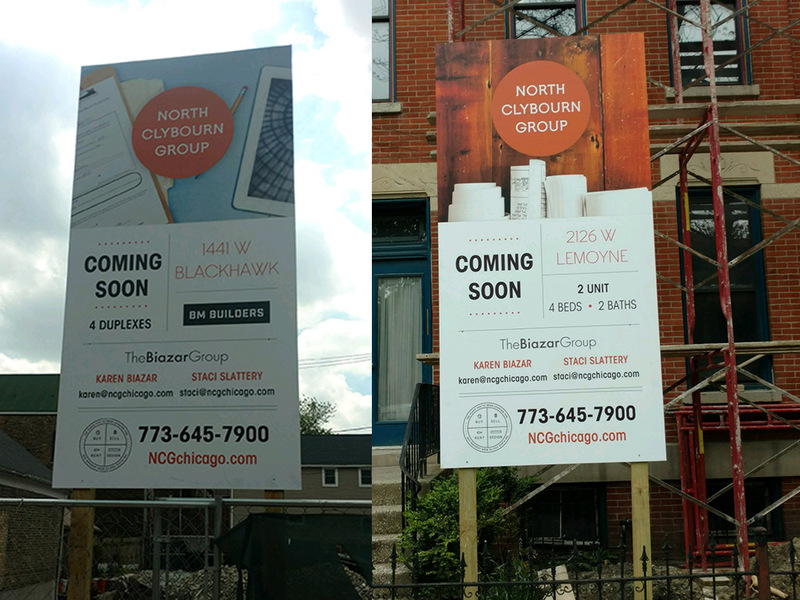 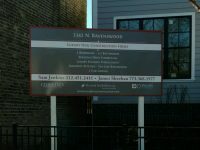 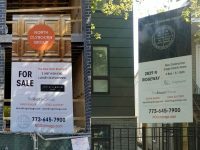 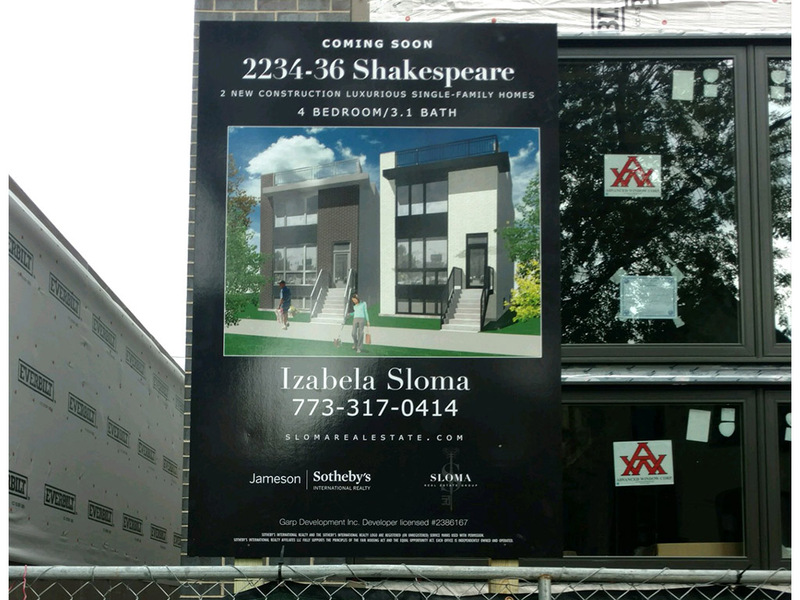 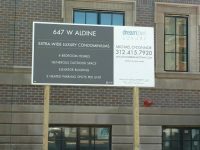 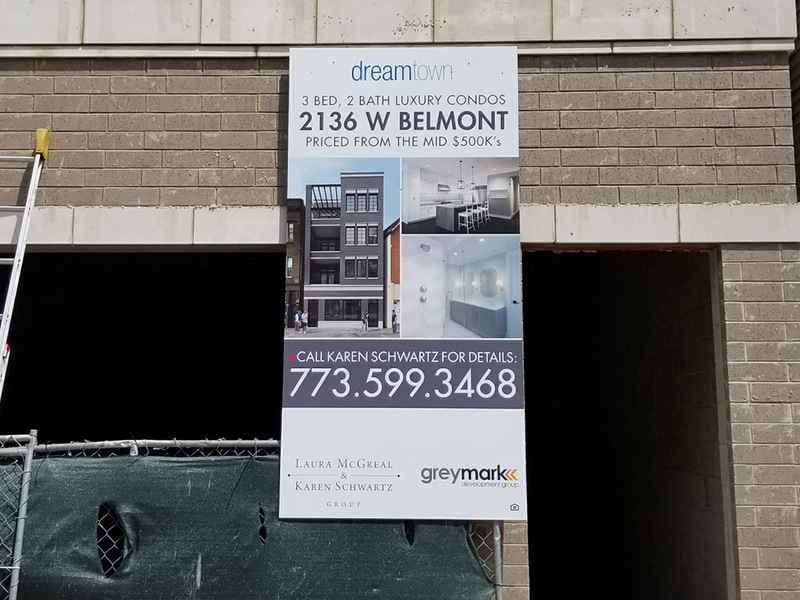 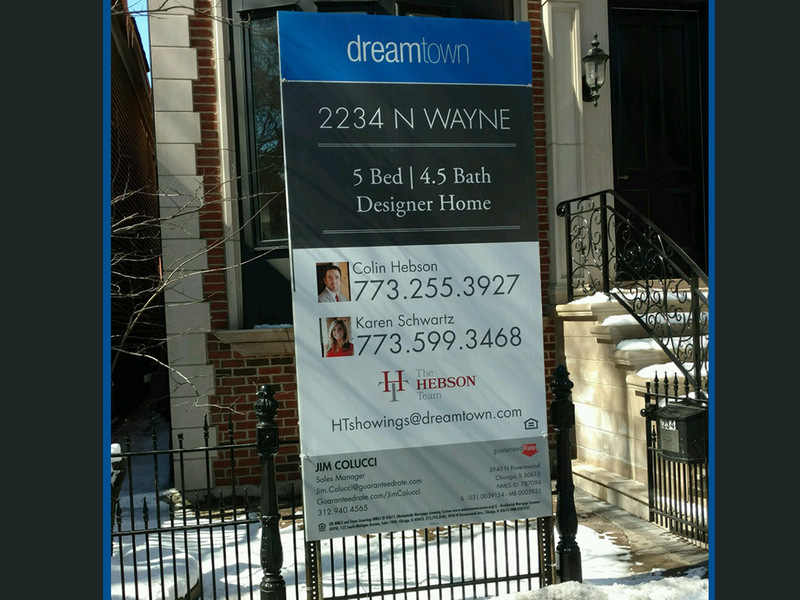 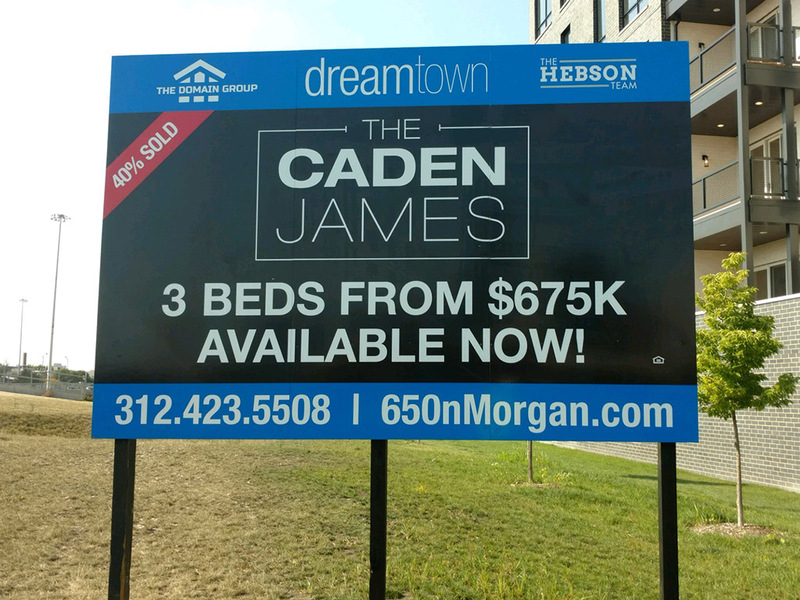 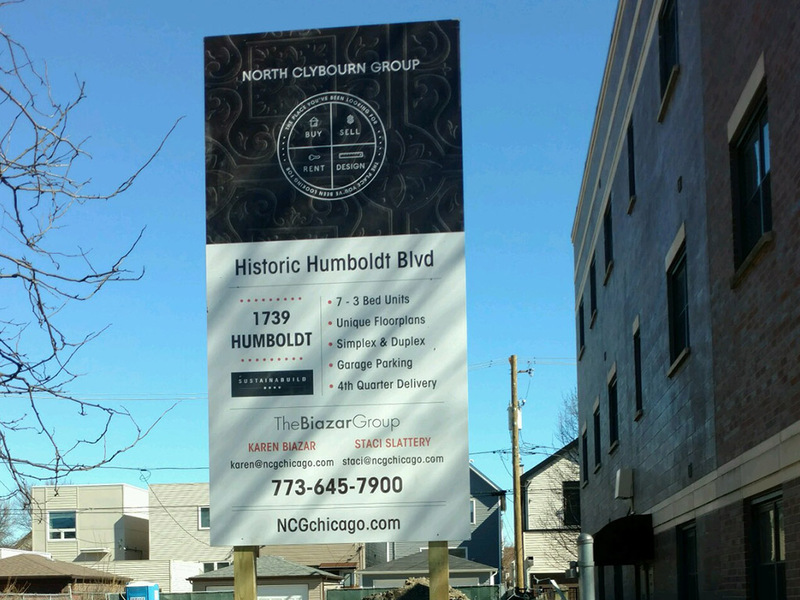 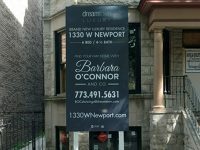 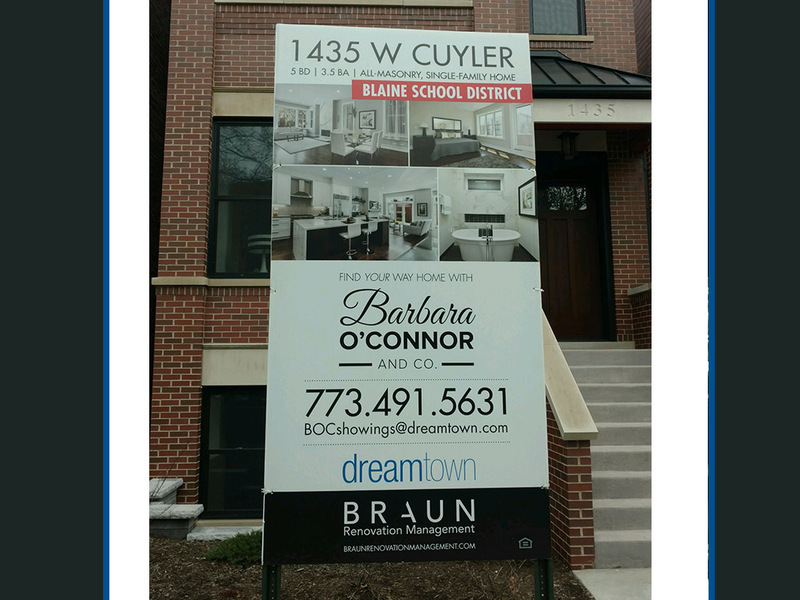 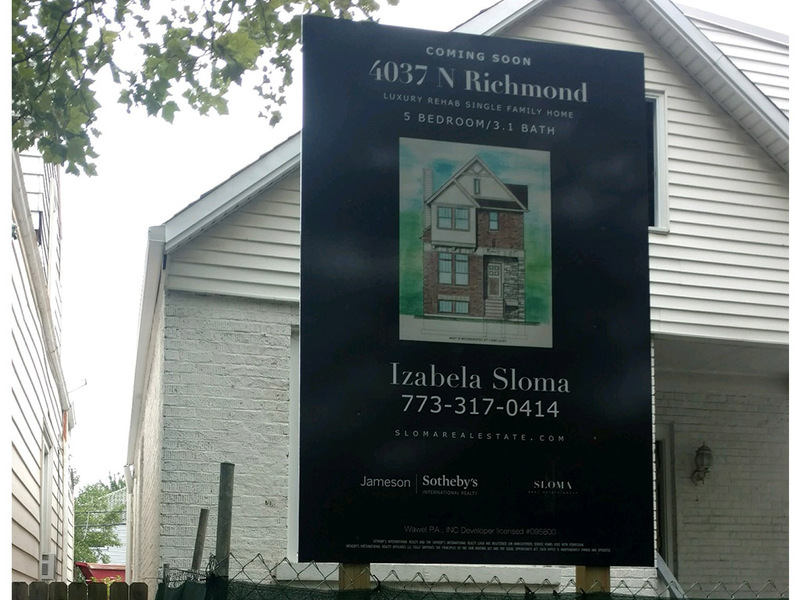 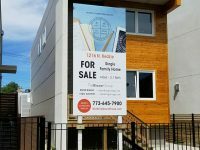 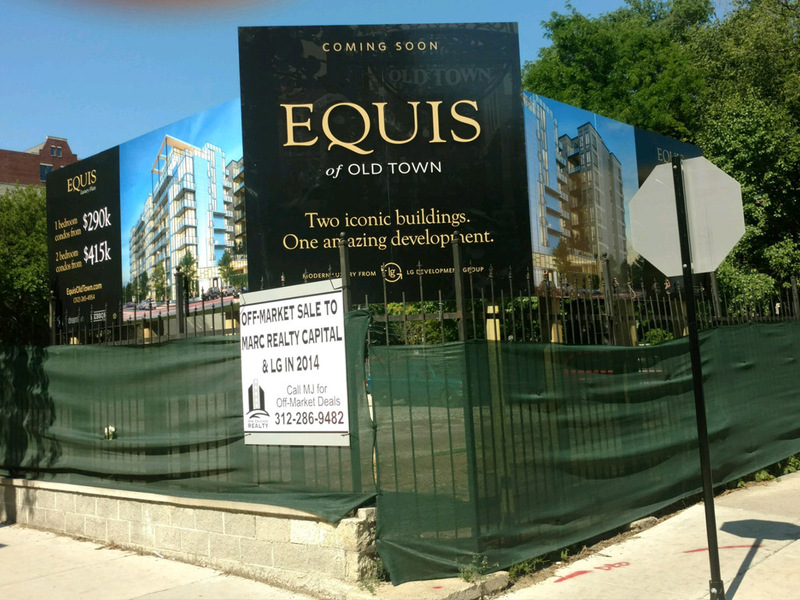 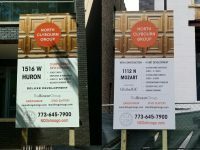 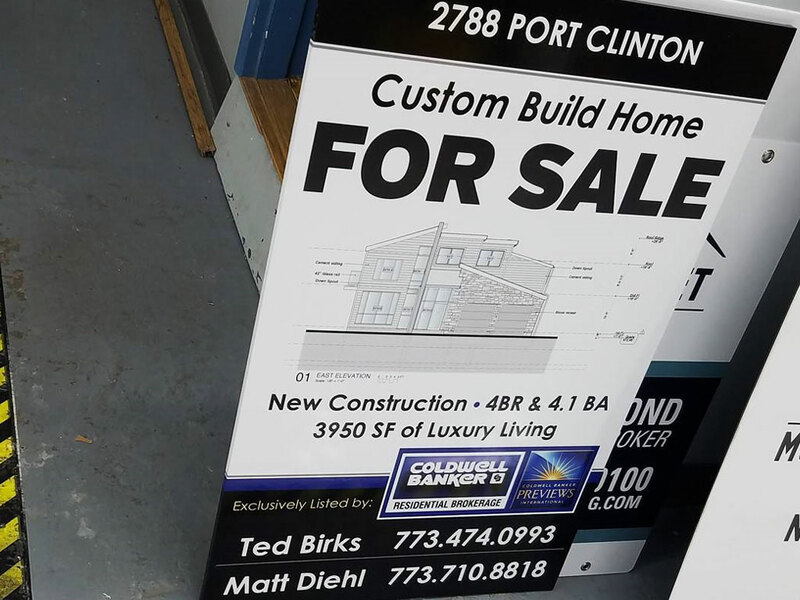 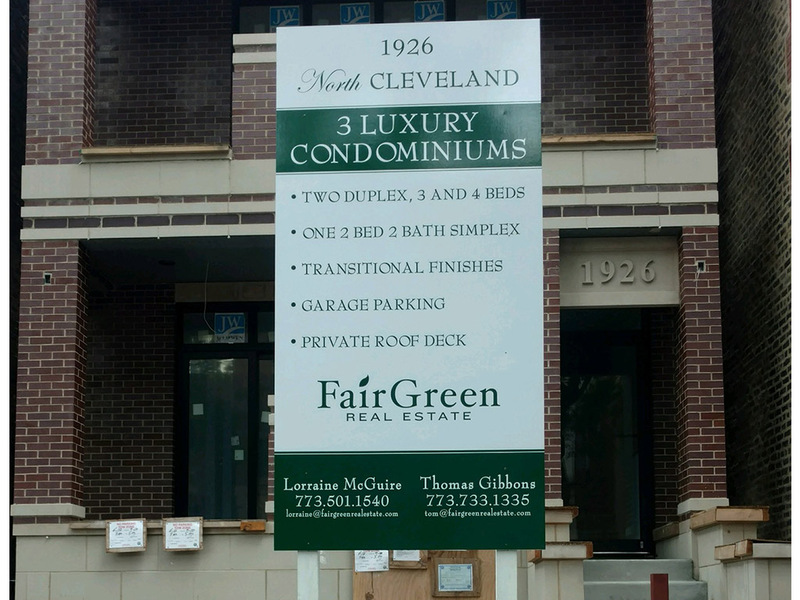 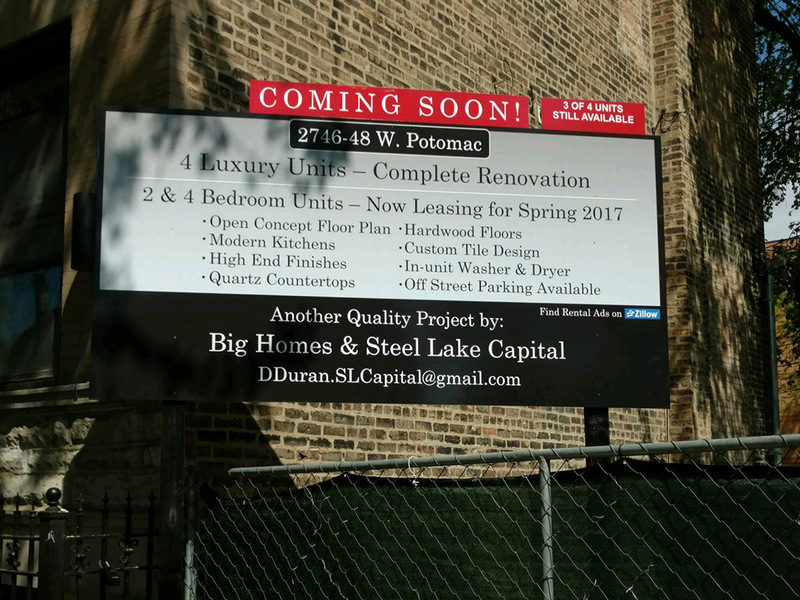 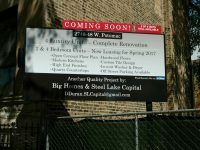 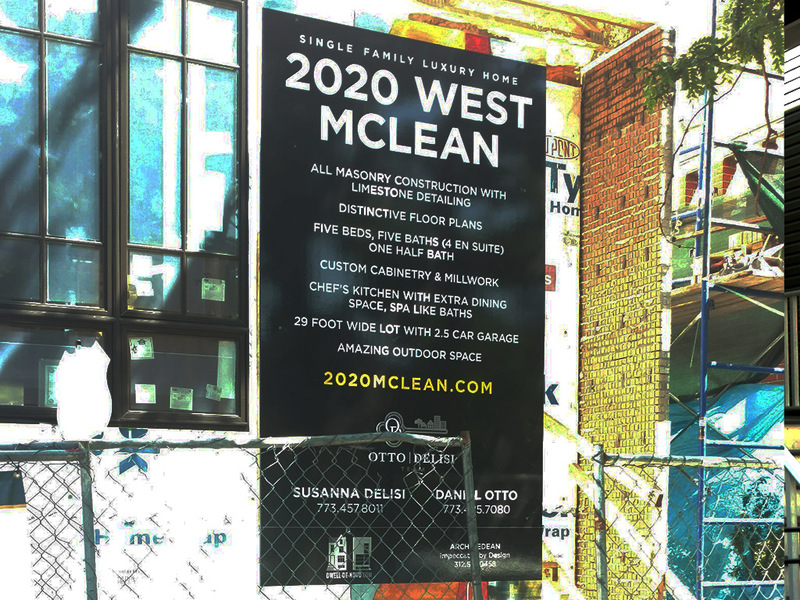 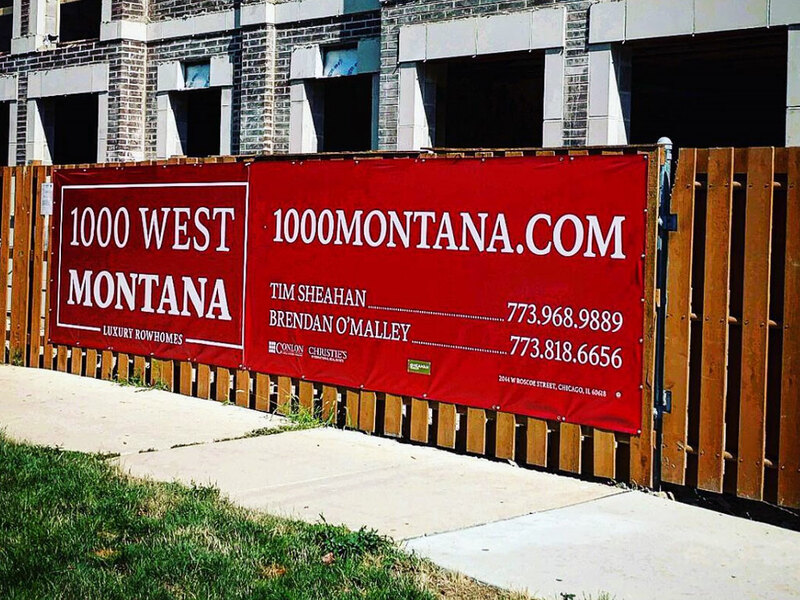 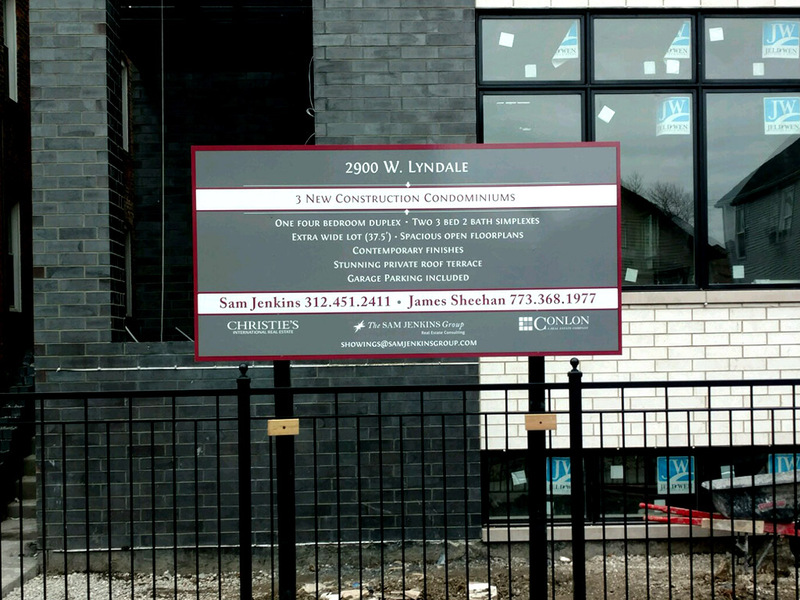 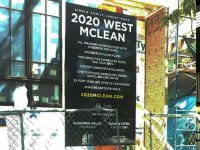 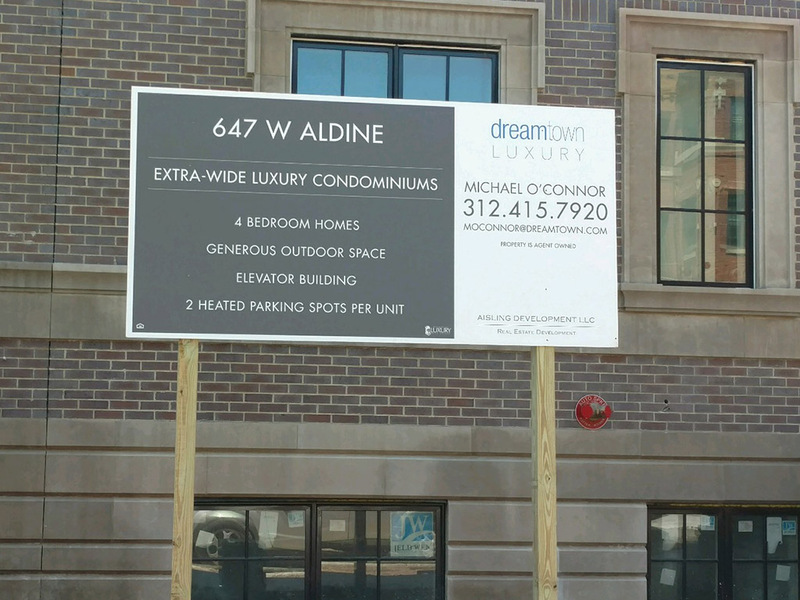 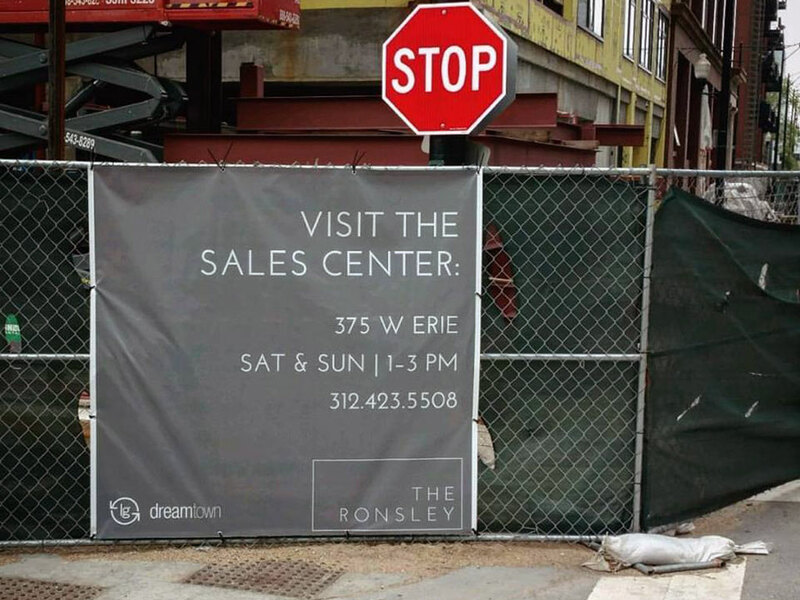 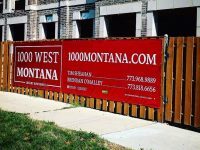 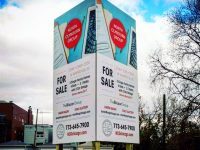 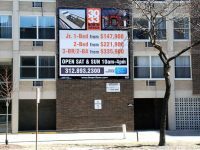 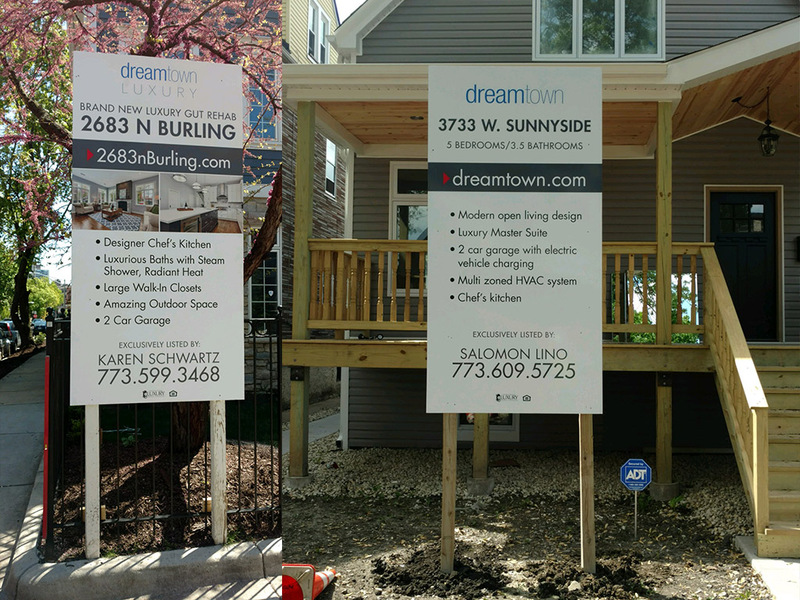 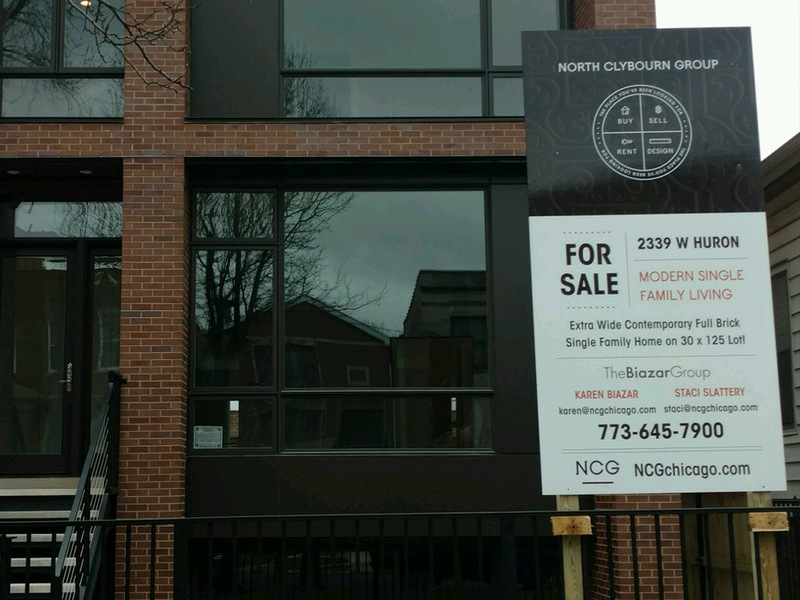 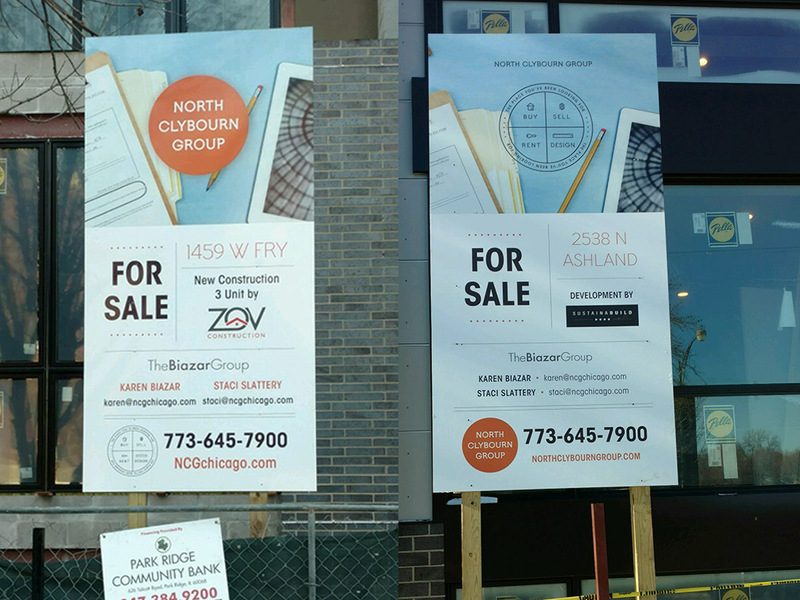 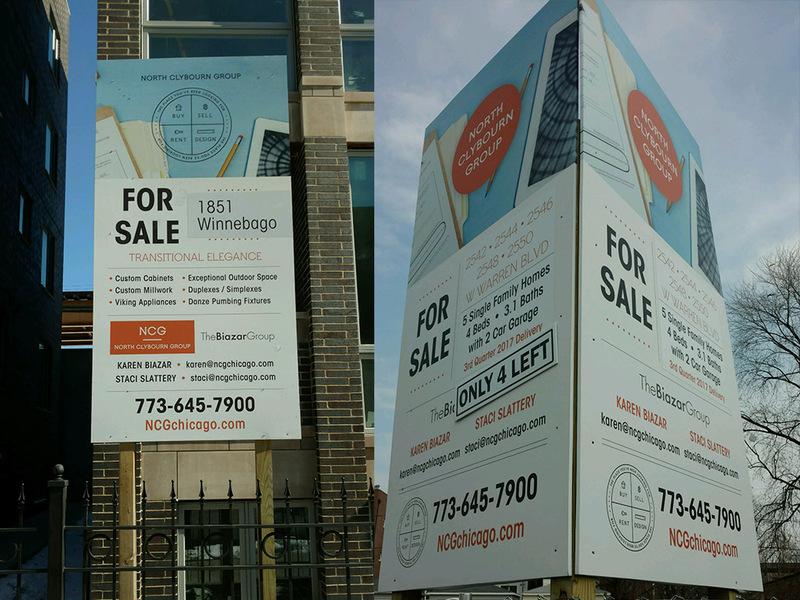 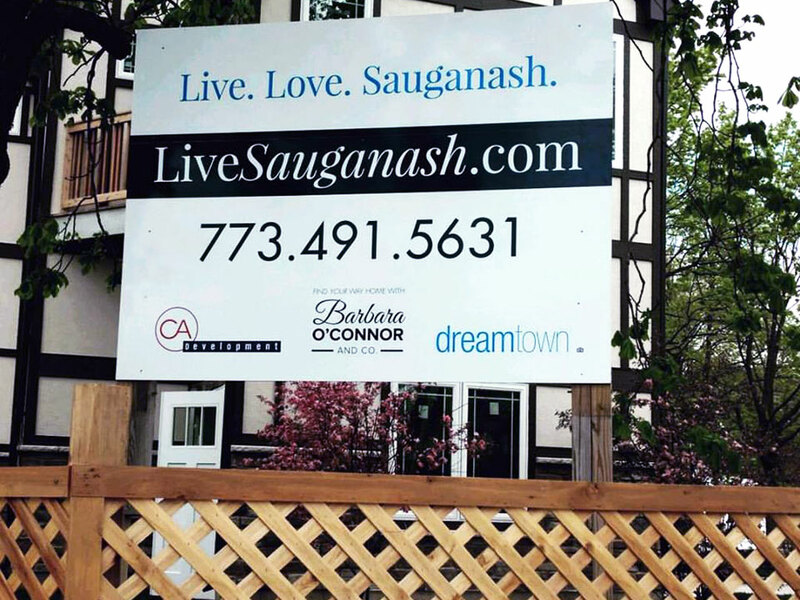 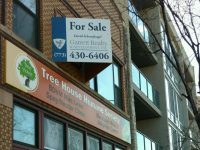 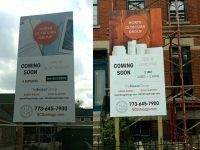 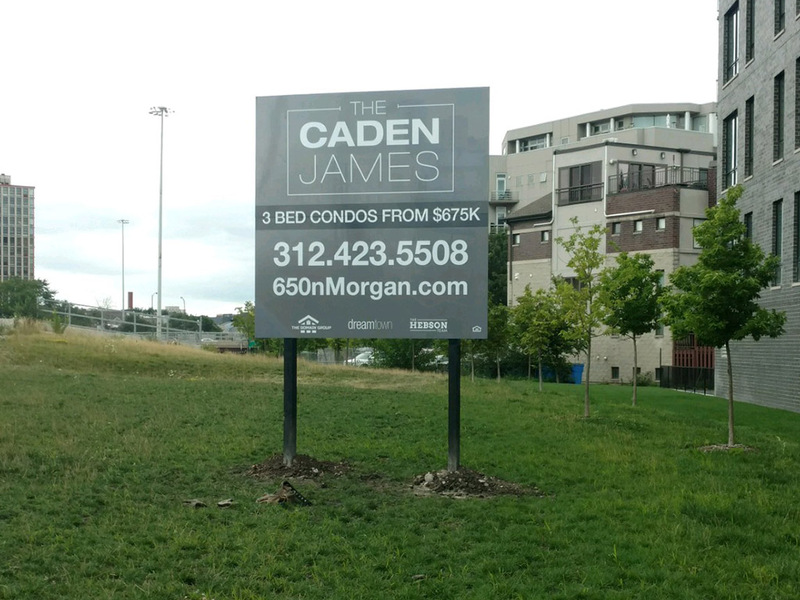 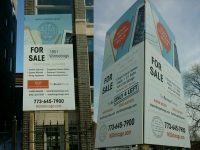 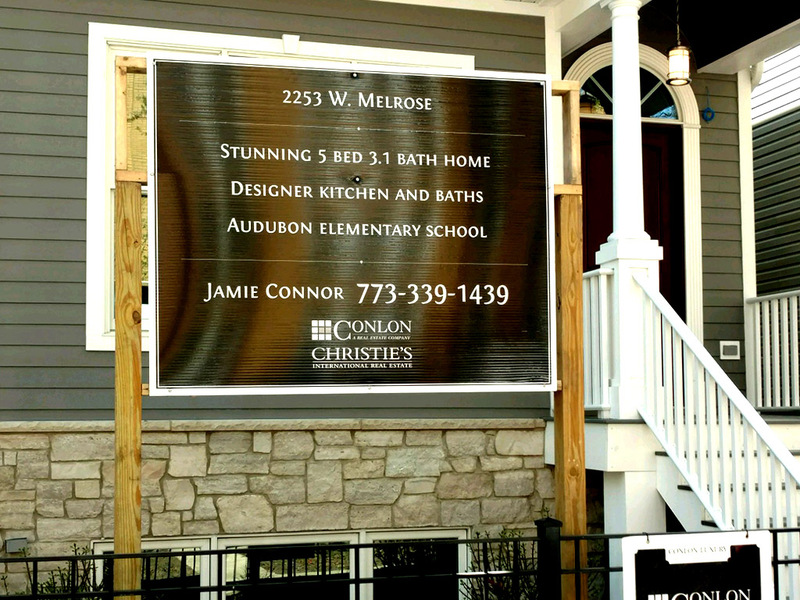 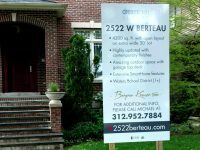 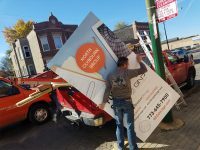 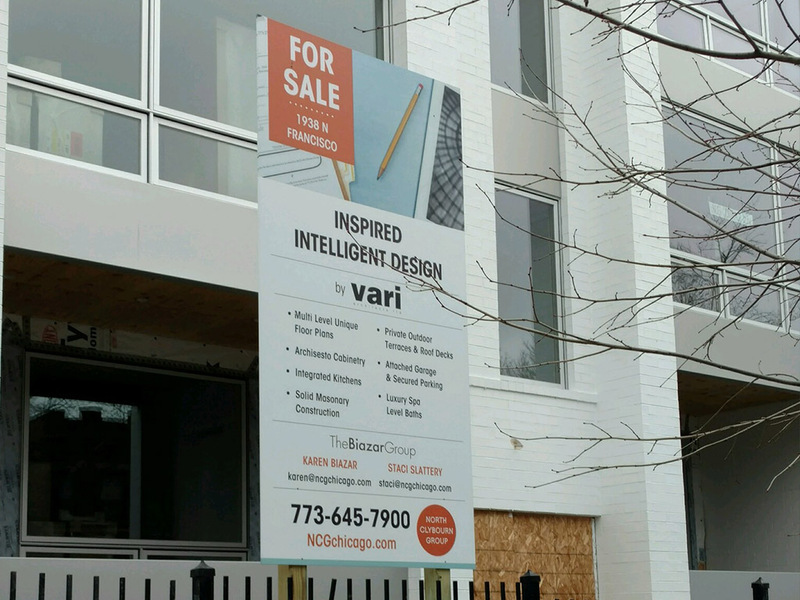 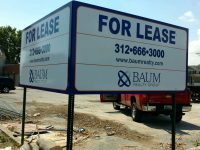 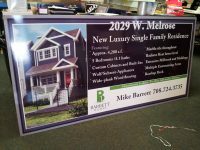 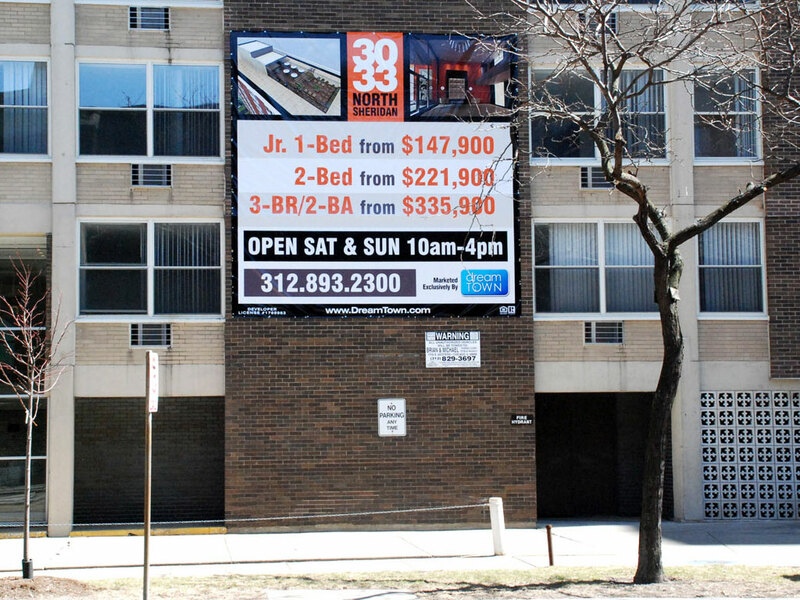 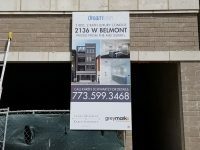 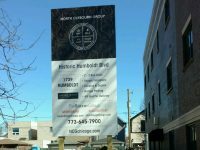 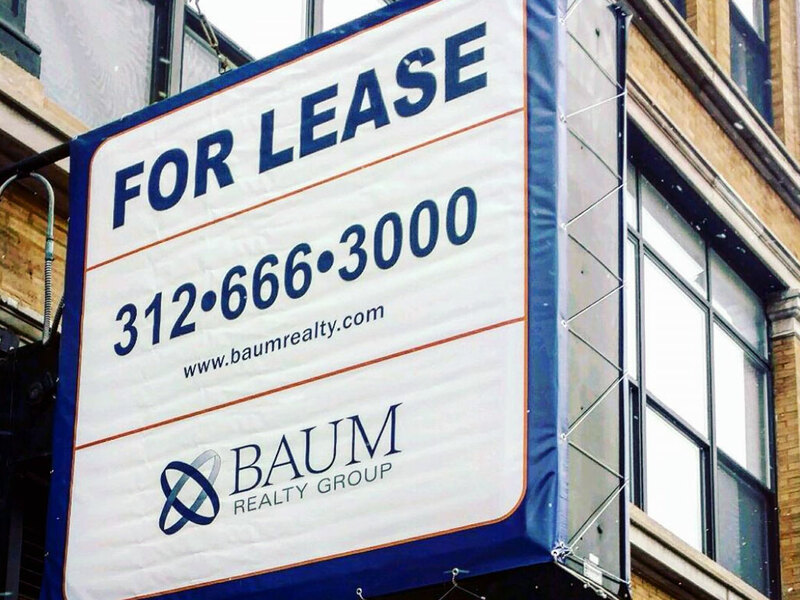 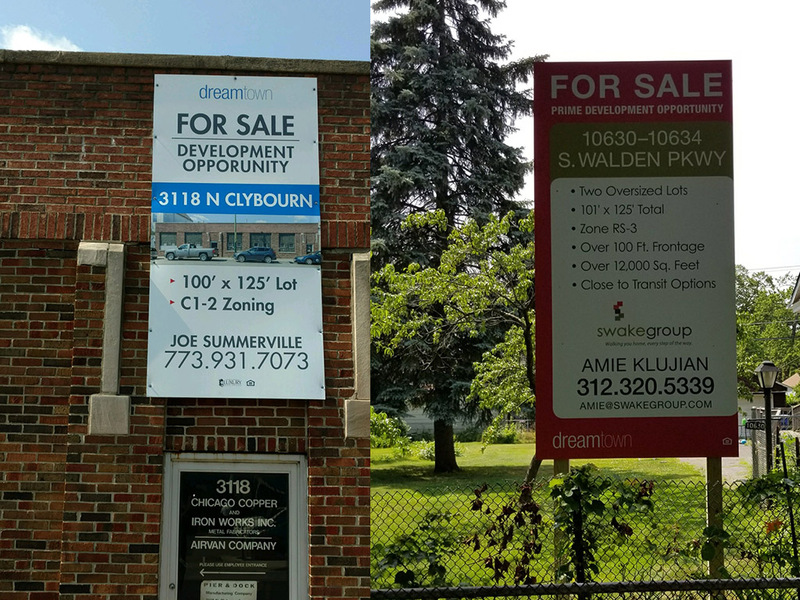 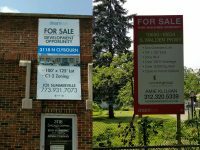 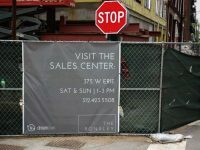 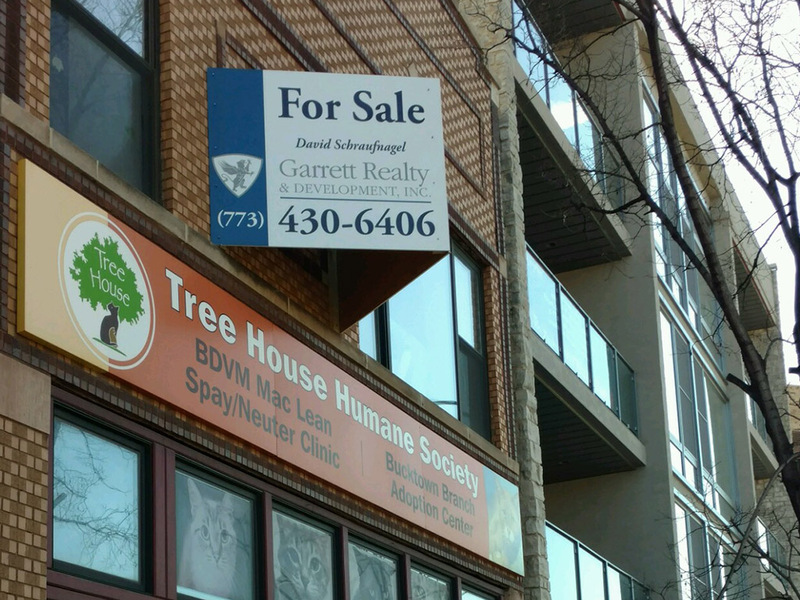 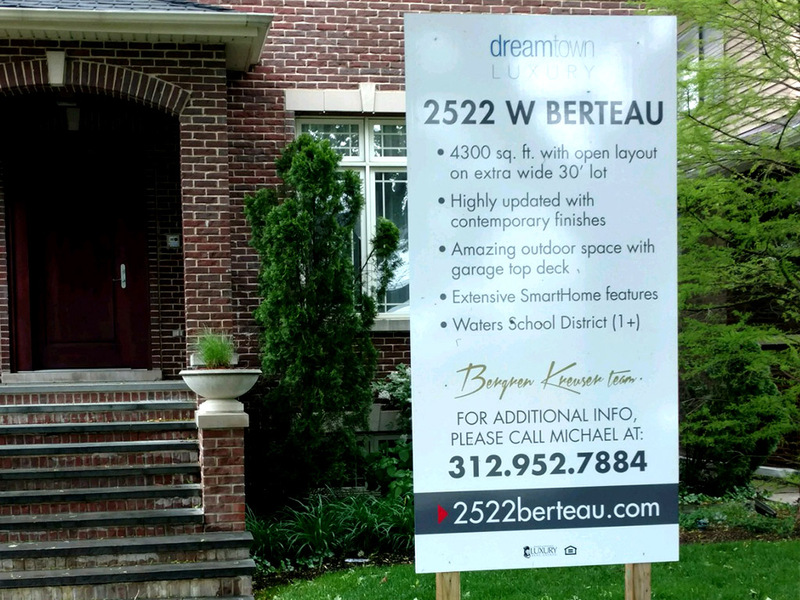 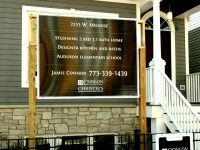 That is why In Sight Sign Company is Chicago’s first choice for real estate signs and constructions signs. 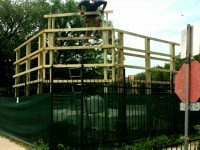 If you have a rush project do not hesitate to ask what we can do for you. We are here to serve you!